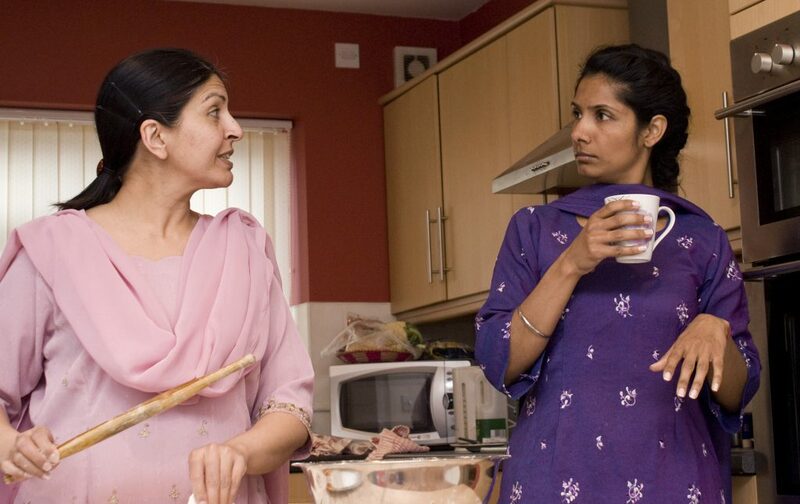 This funny and moving play takes a look through the keyhole of a family home to reveal the secrets and rivalry of two generations of sisters. 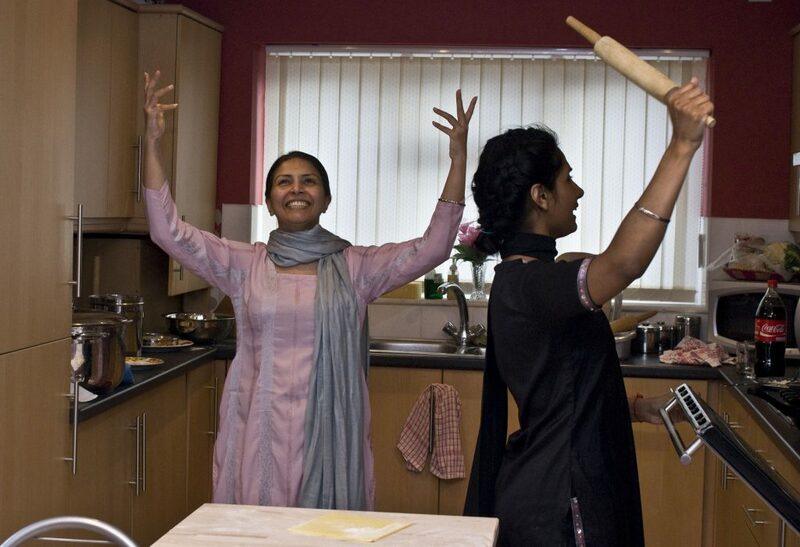 This unique, intimate and lively piece of theatre takes place in a real kitchen in a home in Dollis Hill. Come and watch the hidden drama of a family struggling with private jealousies and family secrets in the midst of public weddings, births and separations. 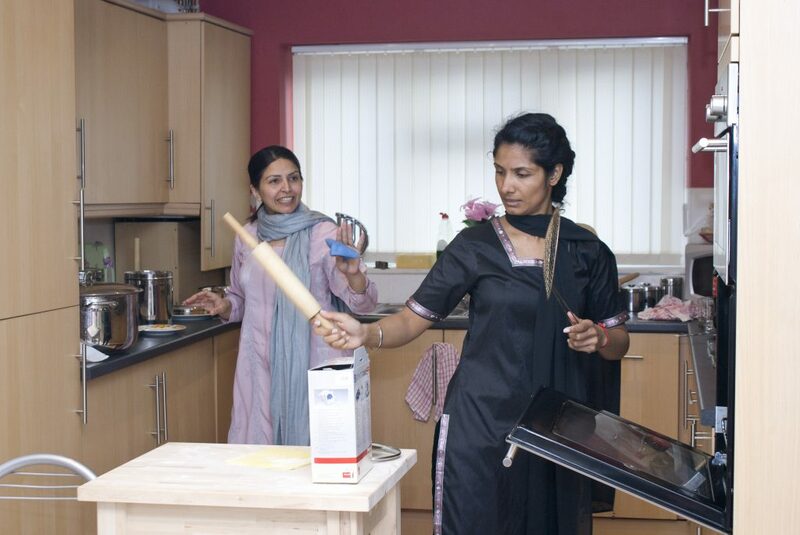 Behna was first presented in a real kitchen in a house in Birmingham and in the kitchens of three South Asian family homes around the Black Country in March last year. All performances sold out and an additional week of performances sold out within two days of going on sale. 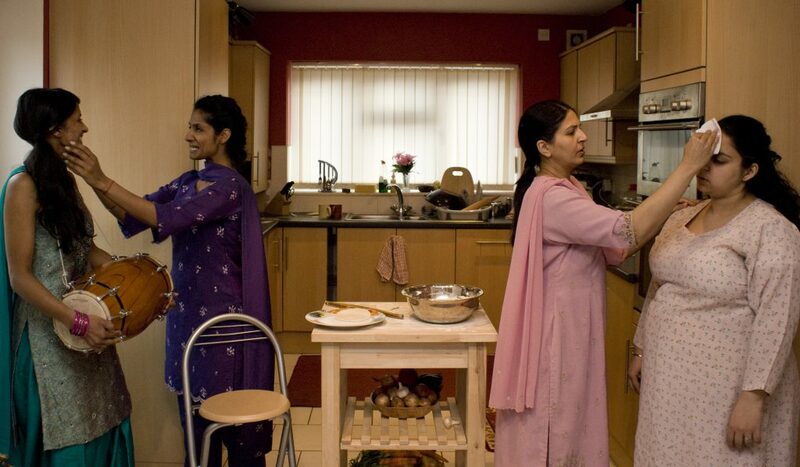 A unique live webcast was made of the production from the kitchen of a real home in Wolverhampton. We believe this was a small but significant theatrical first. During an acting class, I was trying to get a handle on the character of Ines in Lope de Vega’s Peribanez. Two minutes of improvisation with another student, playing a pair of Southall sisters solved the problem and the seed for the characters of Dal and Simi was planted in that two minutes. 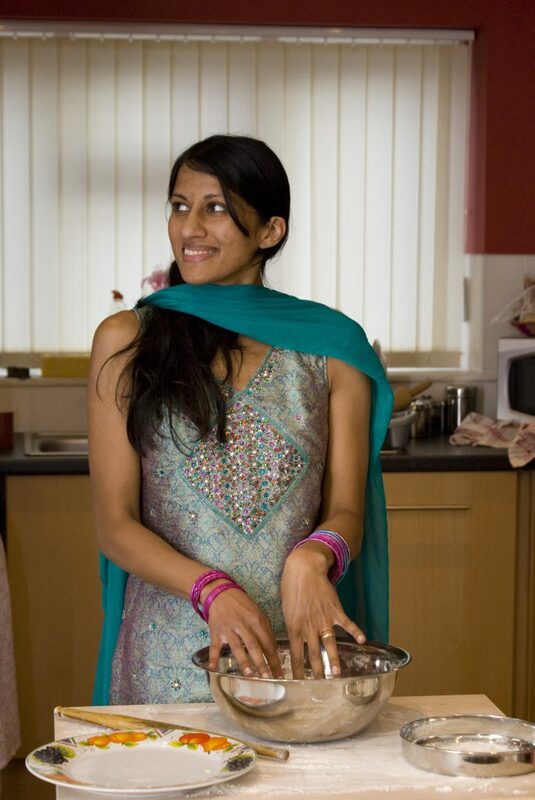 From there my long-held fascination with the complexity of women’s relationships and behaviour patterns, particularly within the confines of a male-dominated society, led to my writing Behna. The most enjoyably inventive piece of theatre I’ve seen this year. …this production, directed by Janet Steel is a real hit. An engaging, heart warming and believable evening of drama which is taken out of the constraints of a typical theatrical auditorium. A really enthralling experience, highly recommended.